With the ever increasing demand for new affordable housing in the uk, sustainable housing projects are at an all time high. In direct relation to this, builders, local authorities and housing associations alike are all trying to acheive a high level of sustainable housing, CODE 3 for their newly built and refurbished properties. 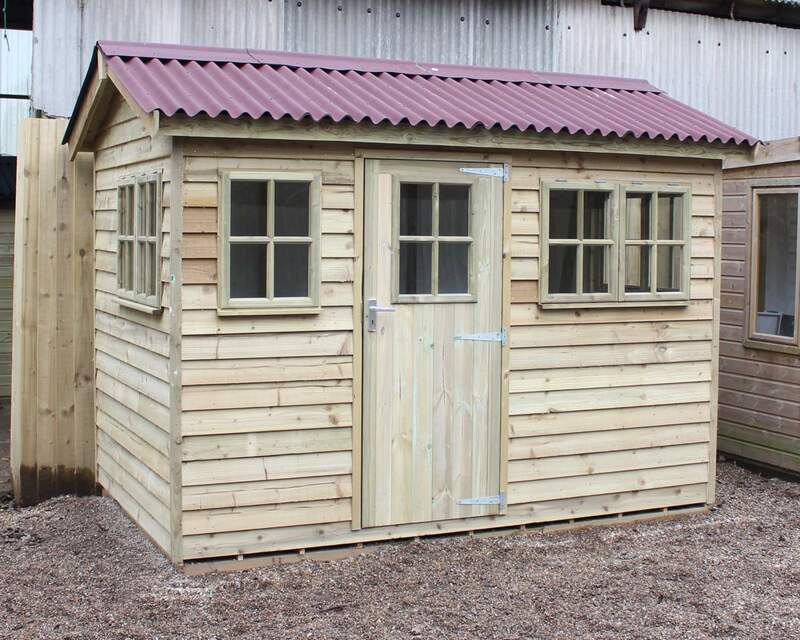 We at Ace Sheds have been supplying the trade for the last 15 years with garden sheds to site that comply with Code 3 sustainable housing codes. 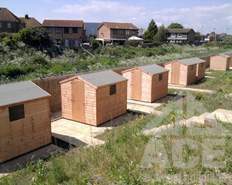 If you are a small builder, corporate company, local authority or housing association that requires sustainable housing sheds in any size, from 1 unit - 100 then give us a call for a quotation. 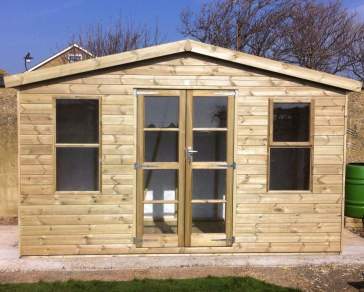 We can deliver to site only or install on site at your request. 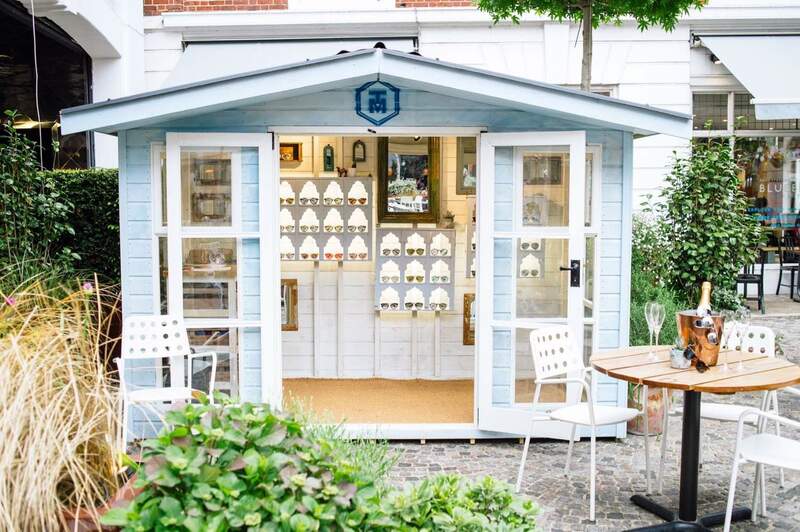 See our Secured by Design Sheds page for options relating to site sheds.